Lot 586. 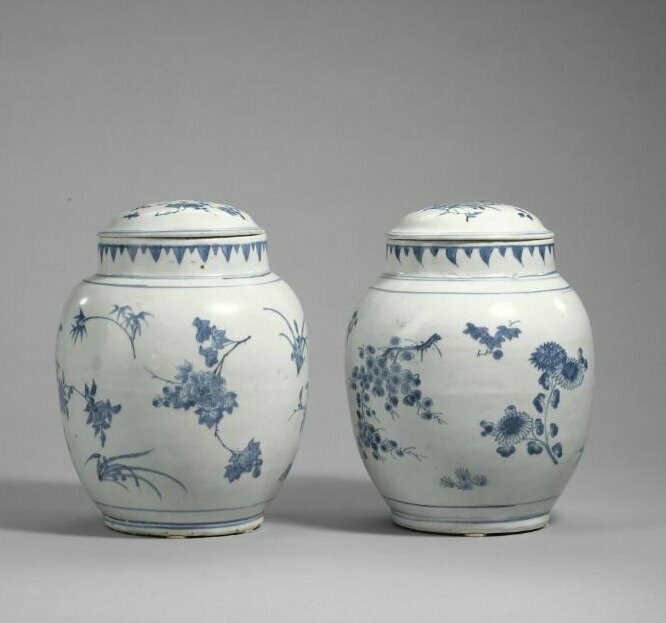 Two blue and white 'seed pod' jars and covers, Transitional period, circa 1640. The Largest: 28.7cm., 11 3/8 in. Estimate 1,200 — 1,800 GBP. Lot sold 2,500 GBP. Photo courtesy Sotheby's 2008. Provenance: The Hatcher Collection, Christie's Amsterdam, 12th-13th June 1984, lot 746. Literature: The Tectus Collection. Chinese Ceramics, Stockholm, 1991, pl. 79. 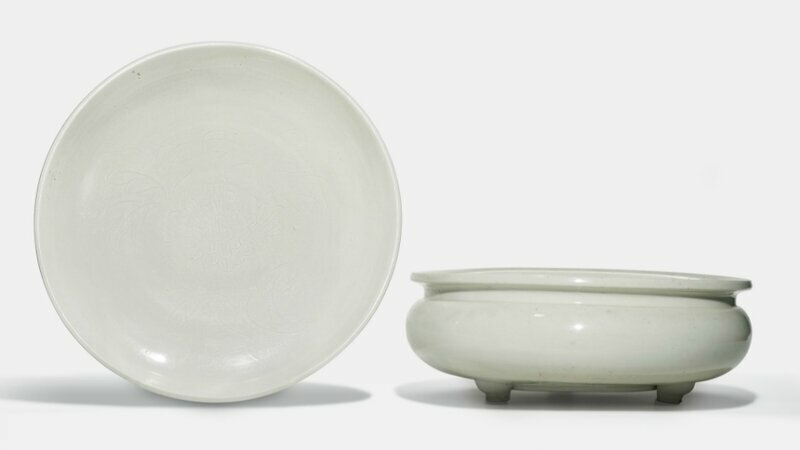 Chinese Ceramic Treasures. 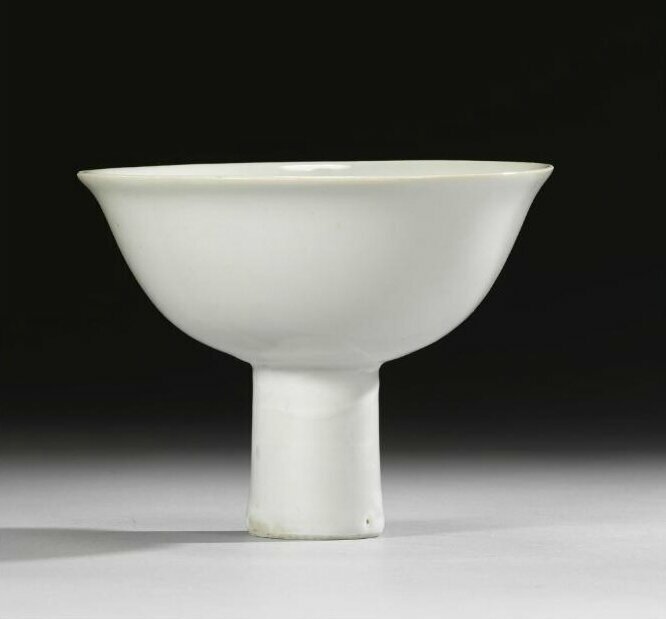 A Selection from the Ulricehamn East Asian Museum, Including the Carl Kempe Collection, Ulricehamn, 2002, pl. 113.